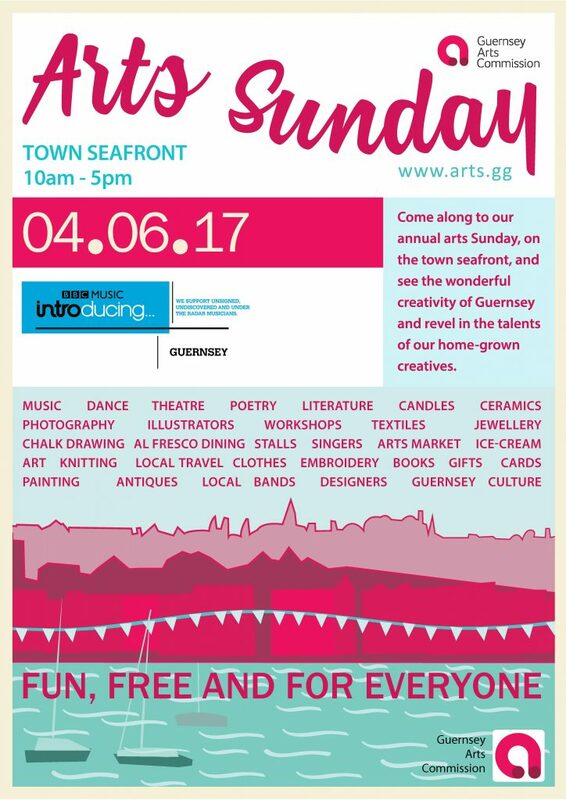 Looking forward to Arts Seafront Sunday in St Peter Port this weekend! You’ll find us near the Town Church. Look forward to seeing you there.